Lighting, audio and video systems for studios, Houses of Worship, schools, clubs and theatres. We design and fit a range of permanent installations including lighting rigs and control, public address and sound systems, AV projection and video conferencing, stage engineering and rigging. 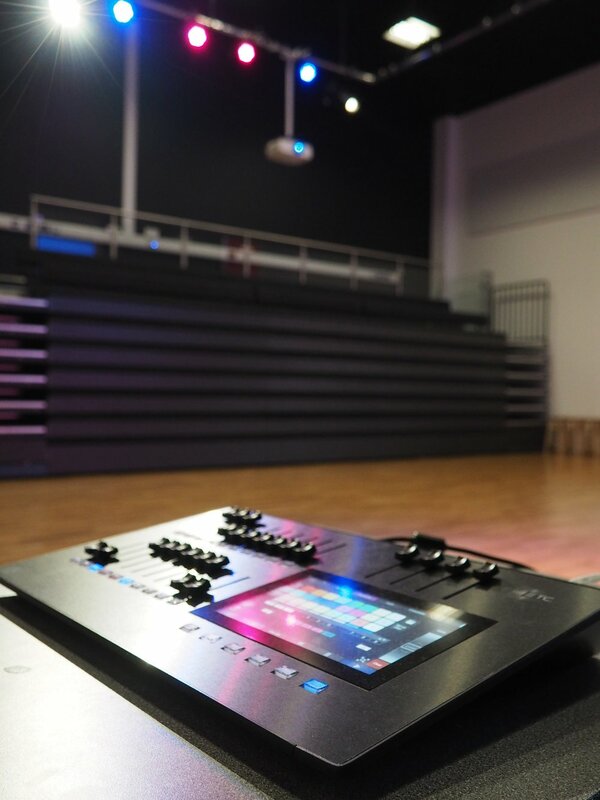 With clients ranging from Studios and Theatre to Gyms and Public Spaces our team have built comprehensive technical system installations for a variety of requirements. We employ a specialist and fully qualified installations team with extensive experience who offer consultation, design and commissioning services. 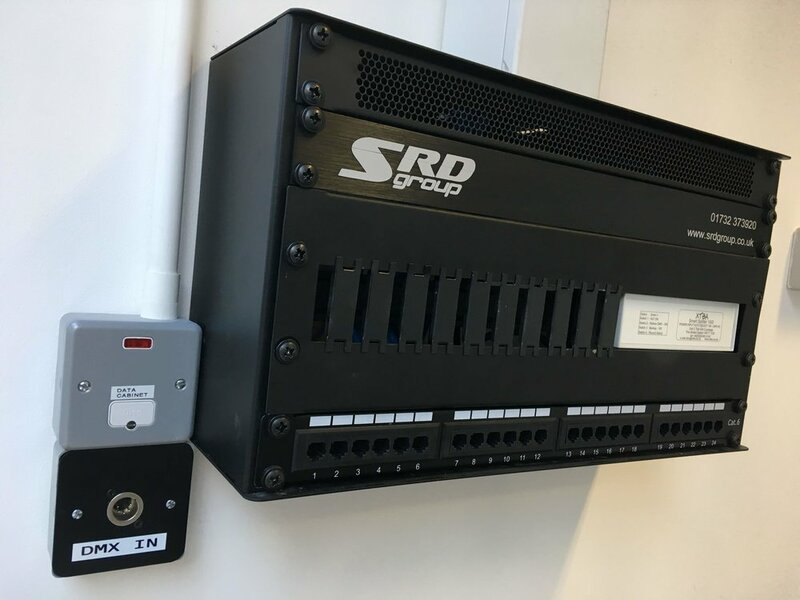 SRD are authorised dealers for Allen & Heath, Bose, Chauvet, Doughty, FBT, JBL, Shure, Yamaha and Zero 88 amongst others. With our extensive portfolio of products and knowledge, we can ensure each project is bespoke to the client’s requirements and budget.